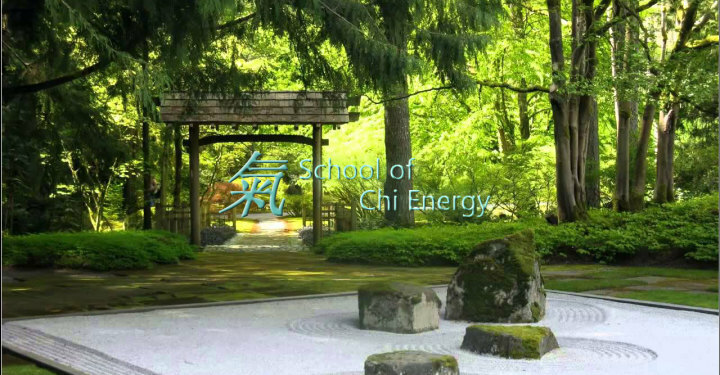 Chi Energy Instructor John highlights his personal benefits during his time in the School of Chi Energy. How Chi Energy Instructor John uses his chi energy training to change his (Body, Mind and Spirit). Chi Energy Instructor John shares a recent incident where he used his energy to help out the group he was working with on a project. Instructor John talks about training his chi students and their results. John explains how he was able to get in touch with his own spirit using the school’s chi method. Testimonials from Chi Energy Students, who were or are currently in the School at the time of the interview. These ten chi energy students are a small percentage of the overall enrolled students in the school. This cross-section of interviews is typical of our chi student’s results. Students vary in range from 70+ to college level age and received no compensation for their testimonials.